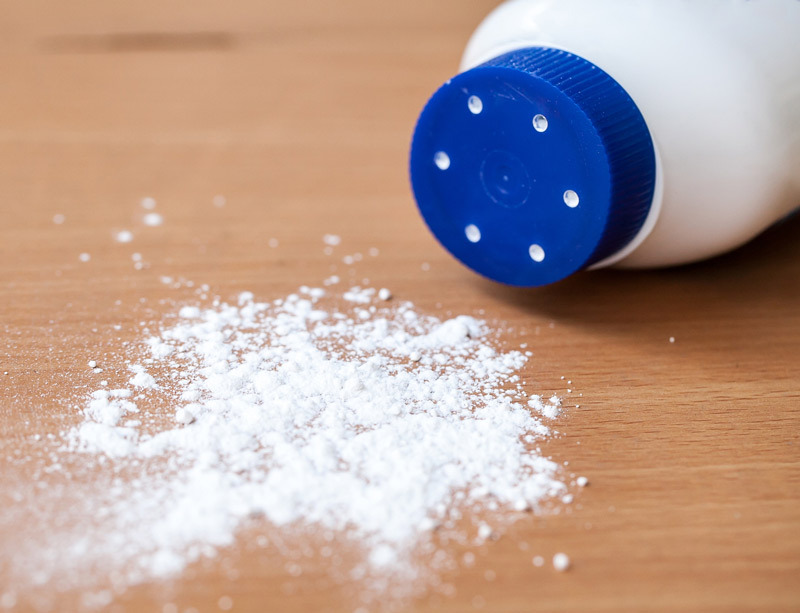 Johnson & Johnson’s latest trial over claims its iconic baby powder causes mesothelioma ended in mistrial this week after a California jury couldn’t reach a decision in the case of school counselor Carolyn Weirick. Lawyers for Weirick asked jurors for $25 million in compensation for past and future pain and suffering related to her mesothelioma, a rare cancer linked to asbestos exposure. Weirick, 59, was diagnosed with mesothelioma in 2017 and said her only exposure to asbestos came from the use of J&J’s talc-based products for more than 40 years. A state judge in Pasadena, California, declared a mistrial Monday after jurors left a week’s worth of deliberations deadlocked on a verdict. “After five or six days of deliberations following weeks of hearing evidence, the jury still found that the plaintiffs couldn’t carry their burden of proof on the very fundamental question of whether Johnson & Johnson had acted negligently, which I think fits with the fact that people have been using Johnson & Johnson baby powder for over a century with no problem,” Christopher Vejnoska, one of J&J’s lawyers said after the declared mistrial. Just before deliberations began, Imerys SA, which supplies talc to Johnson & Johnson, agreed to settle its part of Weirick’s case for an undisclosed amount. In July, Imerys decided to settle before a St. Louis jury ordered J&J to pay $4.69 billion in damages to 22 women who blamed the company’s baby powder for causing ovarian cancer. It was the sixth largest product-defect verdict in U.S. history. “Imerys Talc America is committed to the quality and safety of its products, as evidenced by our quality testing results that consistently show no asbestos,’’ the company said in a statement following the Weirick settlement. Imerys supplies about 15 percent of the world’s talc and operates processing facilities in Europe, North America, Asia and Australia. Its mine in Montana is the largest talc operation in the U.S. Talc is the softest naturally occurring mineral in the world and is used in a variety of industrial products and consumer products. Talc often occurs in close proximity to asbestos — another mineral — which can lead to cross-contamination. Earlier this year, a New Jersey court ordered Imerys to pay $36 million in damages to Stephen Lanzo III and his wife. Lanzo developed mesothelioma after using Johnson & Johnson talc products for more than 30 years. In the trial, lawyers from Johnson & Johnson and the plaintiff agreed Weirick has suffered about $1.2 million in actual damages over her claims. Johnson & Johnson faces more than 10,000 lawsuits claiming its baby powder caused cancer. Most cases are related to ovarian cancer. In May, jurors in South Carolina failed to reach a unanimous decision in the case of Bertila Boyd-Bostic, who was diagnosed with pericardial mesothelioma at the age of 30. She died 15 months later. Earlier that month, J&J was ordered to pay the majority of a $25.7 million verdict in California. The company was responsible for more than $80 million in Lanzo’s mesothelioma lawsuit. Feeley, J., Fisk, M. & Favot, S. (2018, September 24). J&J Talc Cancer Case Ends in Mistrial With Divided Jury. Feeley, J., Fisk, M. & Favot, S. (2018, September 17). J&J Talc Supplier Takes No Chances on Another Big Jury Loss.